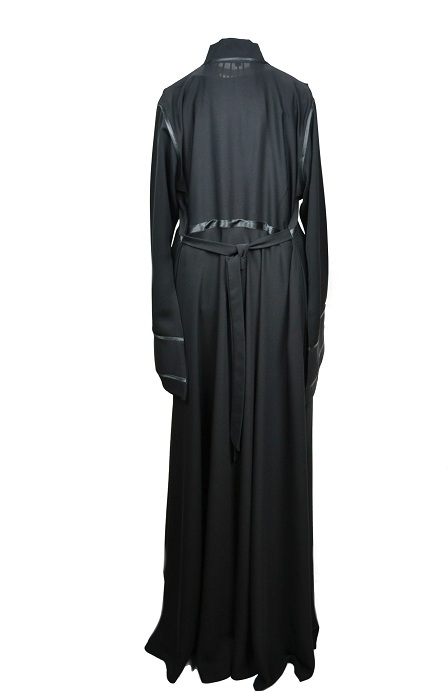 Abaya Central introduces its range of umbrella abayas. 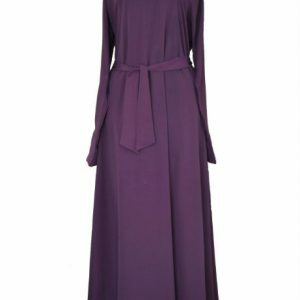 The lovely light weight flowing material of this abaya is ideal for the umbrella cut. 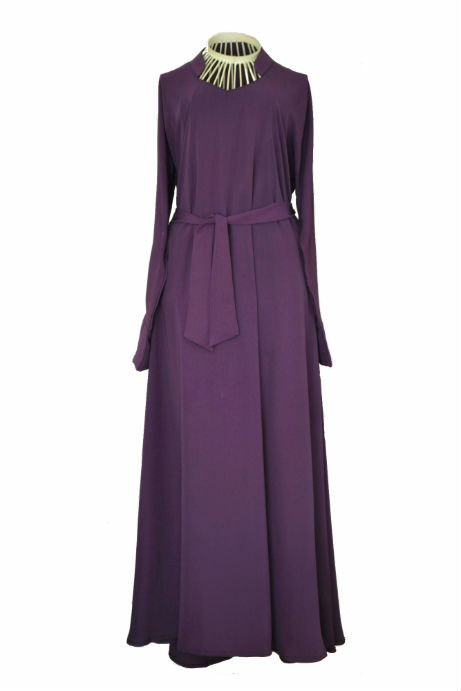 This abaya has been tailored for comfort and style. 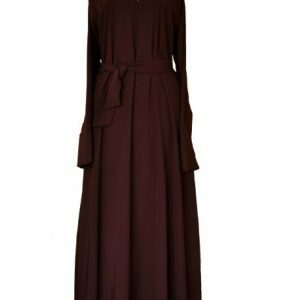 The satin trim on this abaya accentuates the tailoring which takes the abaya from a classic abaya cut with a stylish v neck to a flared out umbrella cut from the waist down. 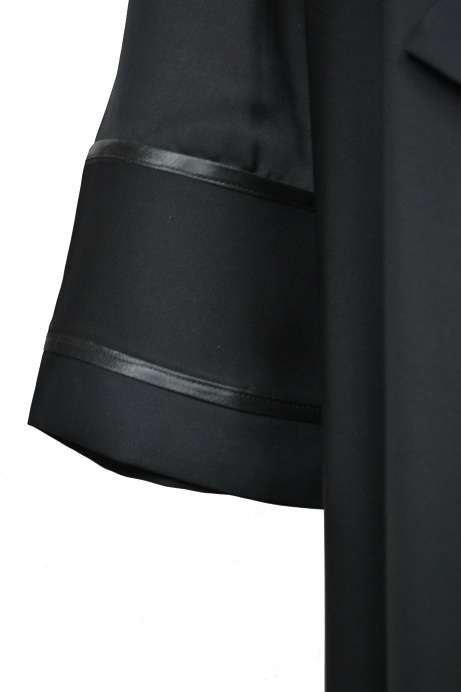 The large amount of material used to make the umbrella cut really does give this abaya a flow and air of luxury. 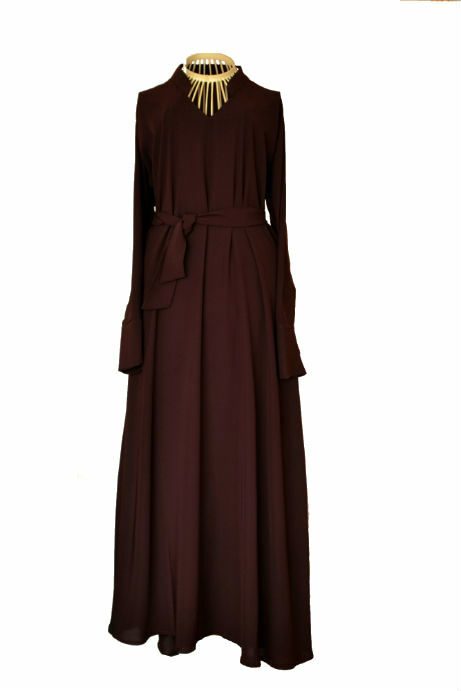 This abaya is an exquisite example of subtle elegance.